Heartland Recreational Vehicles LLC, Elkhart, Ind., was founded in 2003 by a quintet of RV veterans. Their philosophy is lower numbers mean a better market and better dealers. That was one of the reasons why all of them left their previous companies to bring Heartland RV to the public. 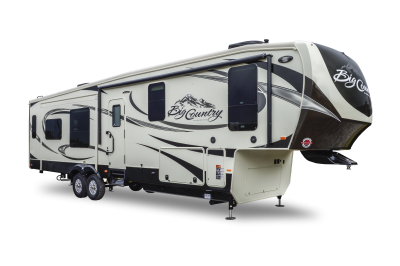 The first product created by Heartland was a high-end fifth wheel. The LANDMARK which was aimed at extended-stay RVers who spend a lot of time in their coaches at one location was picked to create first on purpose because it was going to be the hardest to build and they wanted to prove that they could do it and do it right.